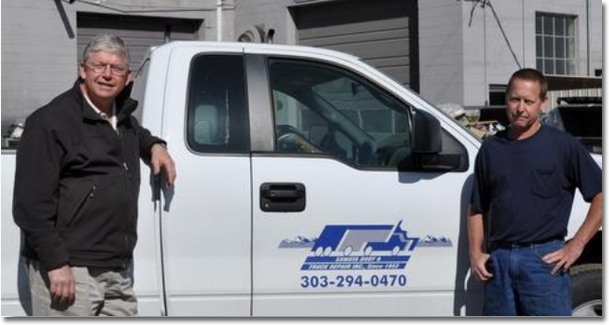 Dan and Dennis have owned Sawaya Fleet Services for over 25 years. Between them they have 50 + years of experience in the industry in a number of capacities. They believe in honesty, integrity and the value of a satisfied customer. They understand the cost and service pressures facing truck owners & fleet managers, and are committed to providing high quality, competitively priced service. 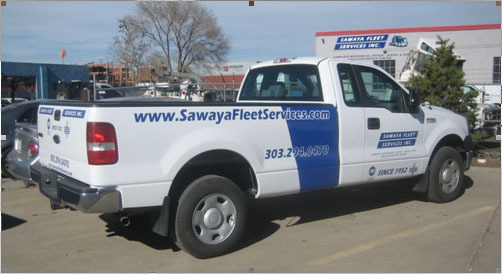 Sawaya Fleet Services is dedicated to providing you with the enjoyable and gratifying experience of a quality job, done right, at competitive pricing that will keep your vehicles on the road in a cost effective manner.